In the early 1960s, Carroll Shelby, an American automotive designer and accomplished racer, wanted to build a racing car that would beat the Corvette. He had already found an engine, with Ford developing a new lightweight V8 also to beat the successful Corvette. All he needed was a racing car design to suit. From across the water, Shelby had been impressed by the success of the AC Ace racing car, built by UK based AC Motors. The AC Ace had been raced successfully since its inception in 1953 and was popular with drivers and fans. Shelby wanted to equip the AC Ace with the new Ford V8, a marriage he envisaged to be made in racing heaven. In 1962, the AC Cobra was born. 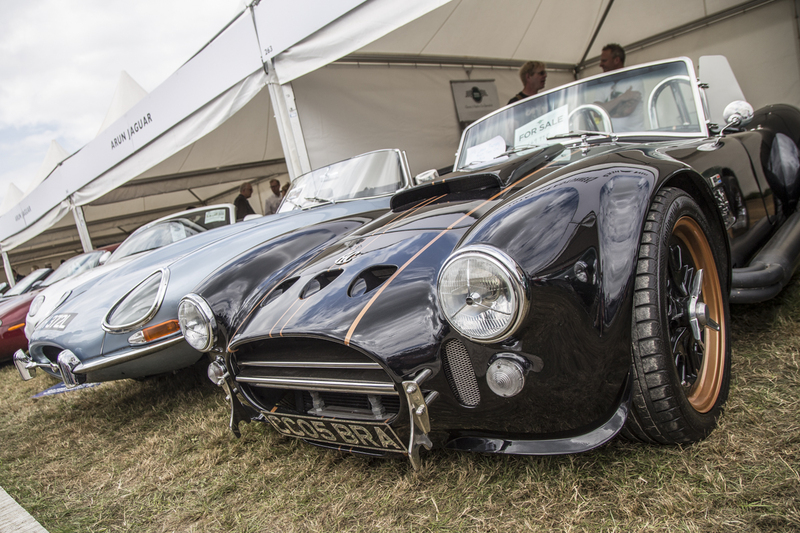 The AC Cobra was fitted with either a 4.7 or 7 litre engine and proved to be as successful as Shelby envisaged. In 1965, the AC Shelby Cobra Daytona won the over 2000cc division of the World Sportscar Championship, pushing Ferrari into second place and Austin Healey into 3rd. Shelby had come 2nd in 1964 and 3rd in 1963. The AC Cobra also featured at the Le Mans 24 hour endurance race, securing 7th place in 1963, 4th in 1964, and 8th in 1965. 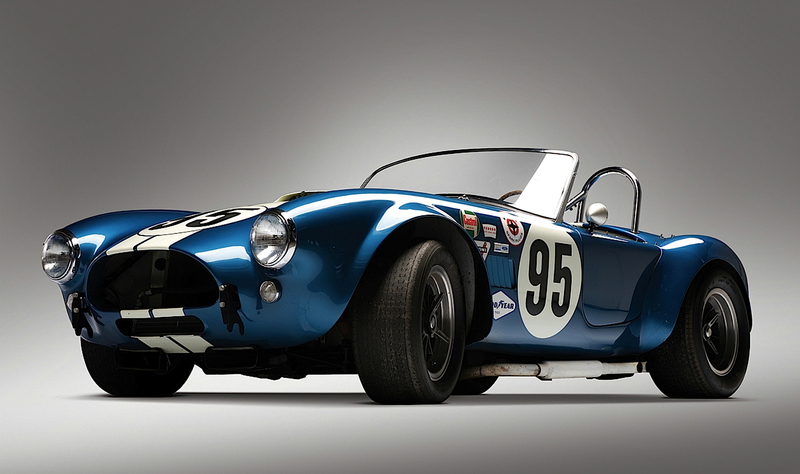 In creating the AC Cobra, Shelby had unwittingly sparked a competition in the global racing circuit. To compete against the new AC Cobra, Chevrolet developed the Corvette Grand Sport (1963), although only 5 were made due to a cease and desist letter sent by General Motors. The AC Cobra was discontinued in 1968, although since the 1980s various companies have built "Continuation Cars", which are authorised versions of the original AC-built Cobra series. 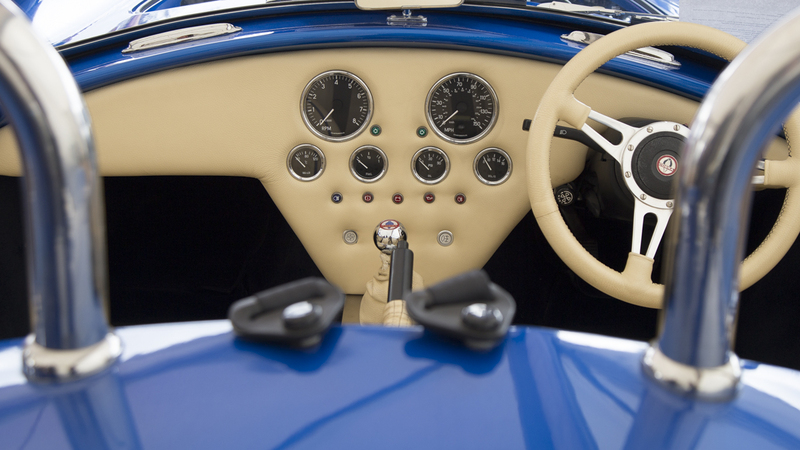 AC Cobra sports cars always featured SMITHS instrumentation in their dashboards. Also many of the "Continuation Cars" also use SMITHS speedometers, tachometers and other gauges designed in accordance with the original specifications. 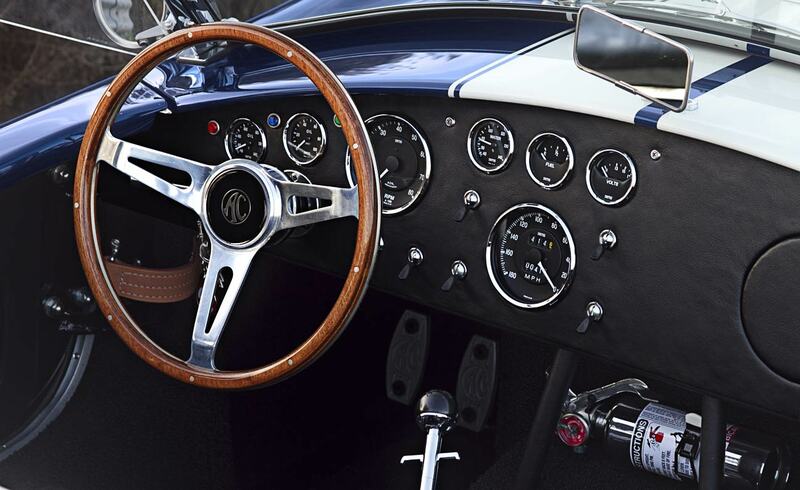 In fact, the dashboard of the AC Cobra is widely regarded as one of the most stylish of any racing car, with many models devoting the whole central section to instrumentation.